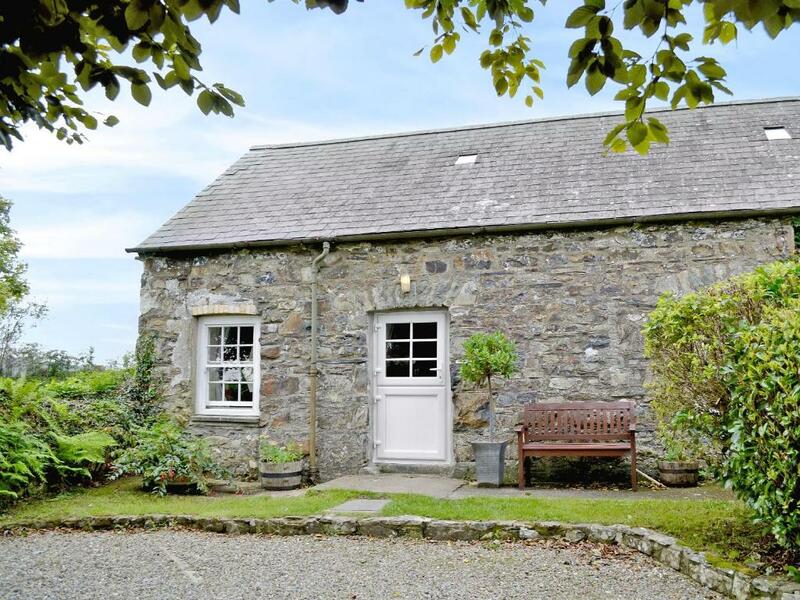 Shippen Cottage is located in Maenclochog and offers a garden. This vacation home has an outdoor pool and complimentary WiFi. The vacation home includes 2 bedrooms and a living room with a TV. If you would like to discover the area, horse riding and fishing are possible nearby. Tenby is 21 miles from the vacation home, while St. Davids is 23 miles from the property. When would you like to stay at Shippen Cottage? This holiday home has a washing machine, stovetop and DVD player. House Rules Shippen Cottage takes special requests – add in the next step! Shippen Cottage accepts these cards and reserves the right to temporarily hold an amount prior to arrival. We need at least 5 reviews before we can calculate a review score. If you book and review your stay, you can help Shippen Cottage meet this goal. As with most Welsh country cottages, the local roads are sometimes a little scary/steep, but as long as you have a sat-nav there shouldn't be any problems. A rare find if you're looking for a Welsh cottage stay; this place has a heated covered swimming pool, tennis court, badminton/soccer areas, plus kids play areas nearby - you're unlikely to find anywhere else offering as many on-site activity options. Location was great, near to a quiet reservoir but only 20 minutes or so from several nearby towns and attractions, including a water park and amusement park. The hosts were friendly and always ready with advice on the best routes.